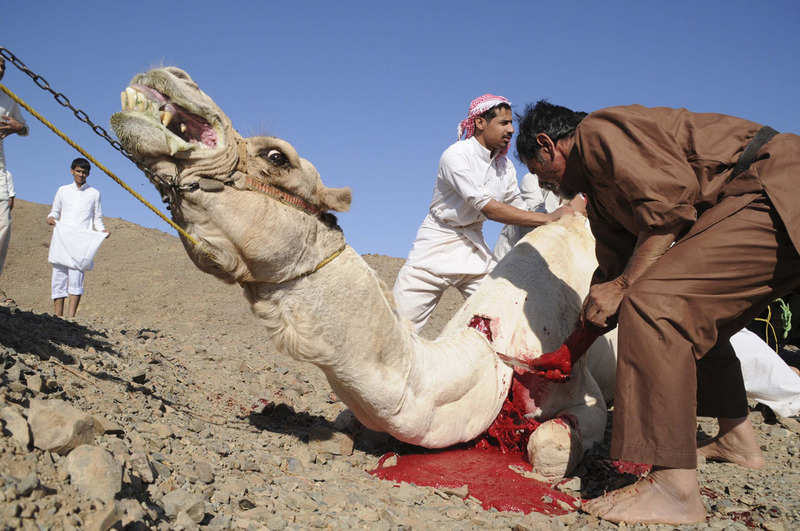 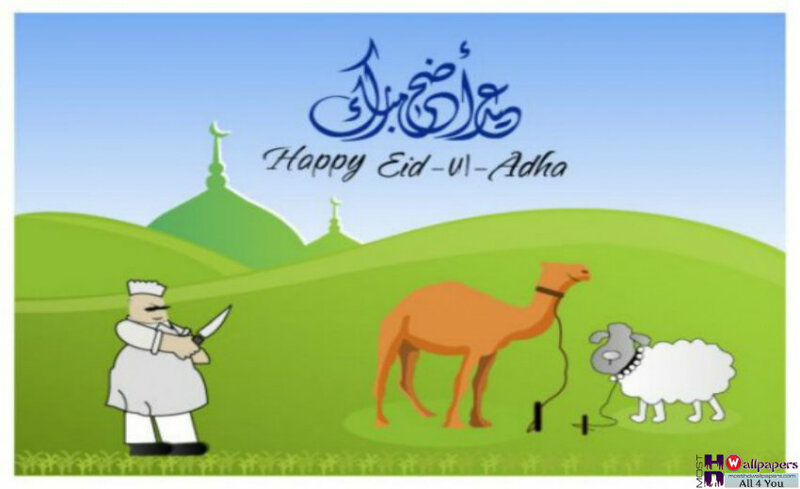 Eid Ul Adha(Feast Of Sacrifice) is an annual Islamic festival celebrated after performing Hajj in Mecca, Muslims celebrate Eid Al Adha sacrificing Animals such as cow, sheep, Goat, buffalo and Camel to fulfill order of Allah. 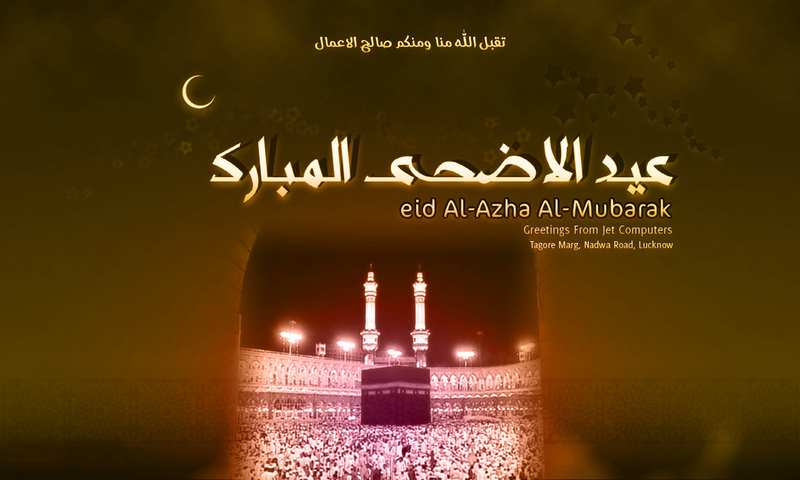 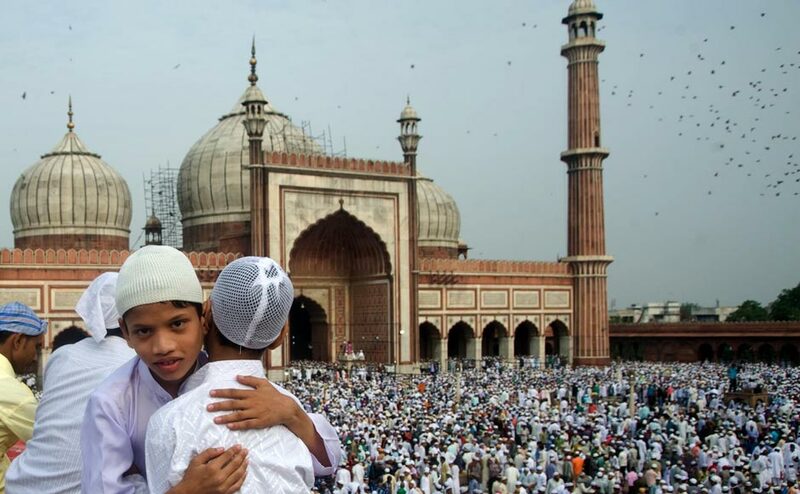 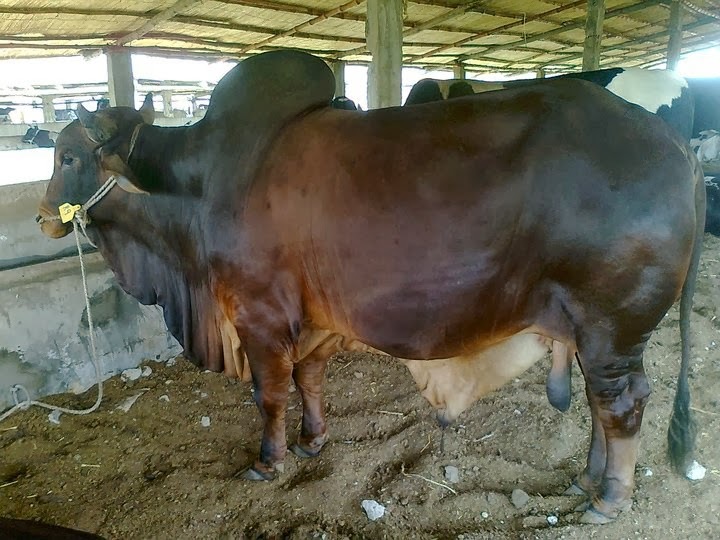 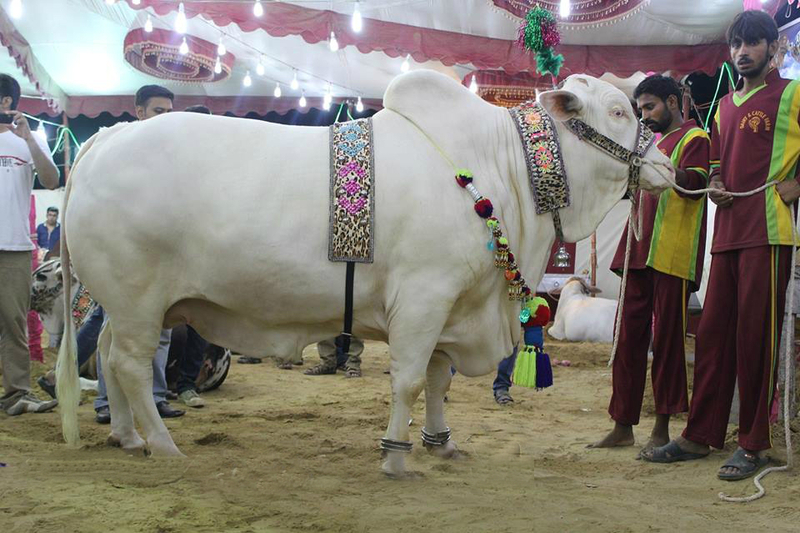 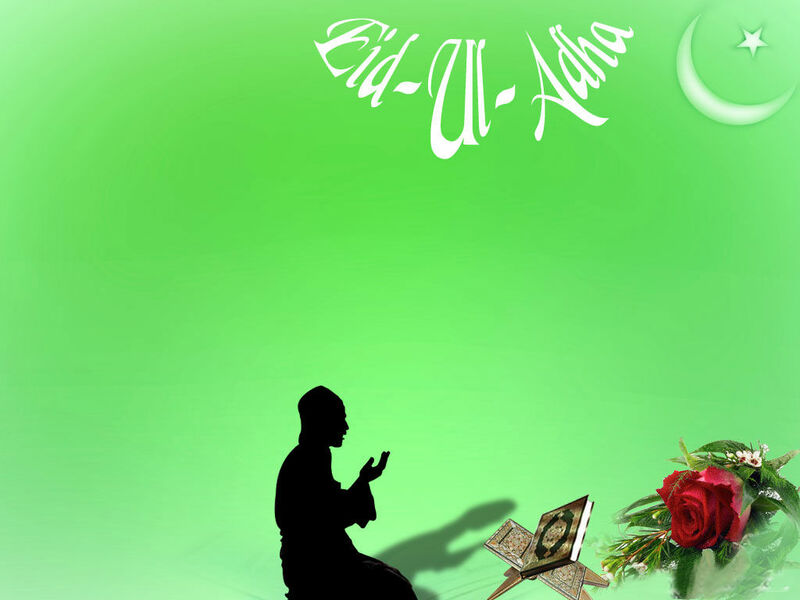 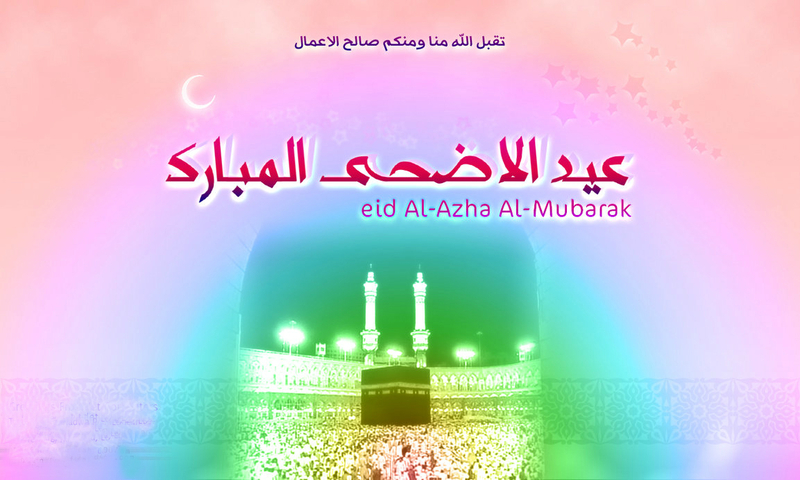 Eid Ul-Azha is second annual festival for Muslims after Eid Ul Fitr, All men, women and children are excited on Eid days. 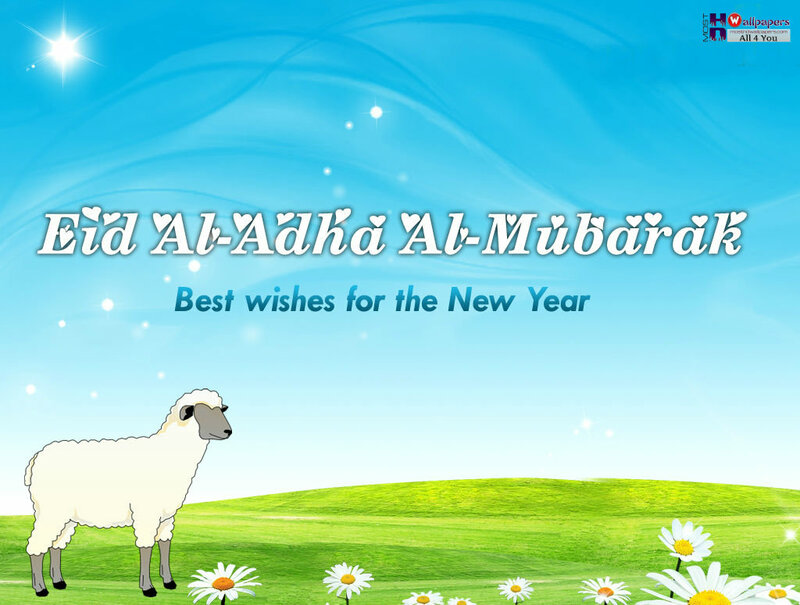 The most important think on Eid Ul Adha is sacrifice of animals that all Muslims perform, kids are the most excited ones waiting for Eid Al Azha or Bakra Eid, because few days before this special day of Eid, they are busy with their parents to buy a most beautiful Animal such as Bull or Goat(Bakra), which they want to take on street walk with them and have fun taking pictures of these beautiful Animals and also to tell people of their cute animal(Qurbani janwar). 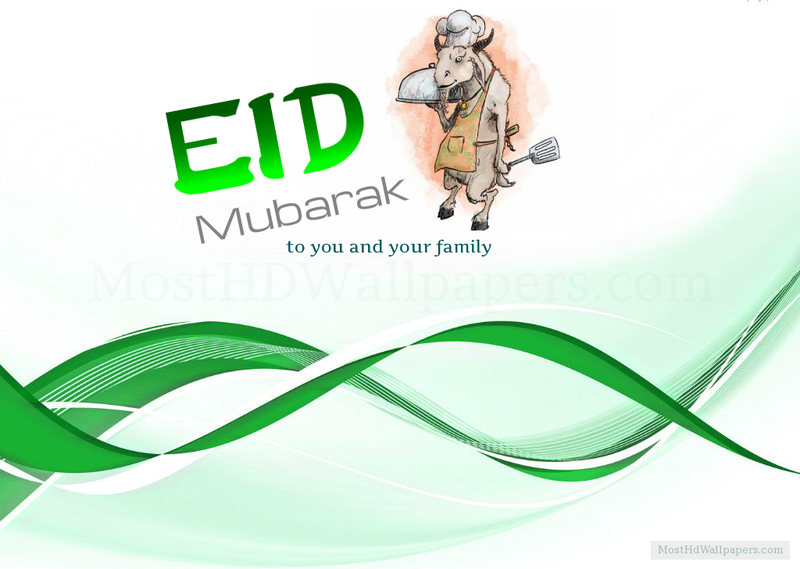 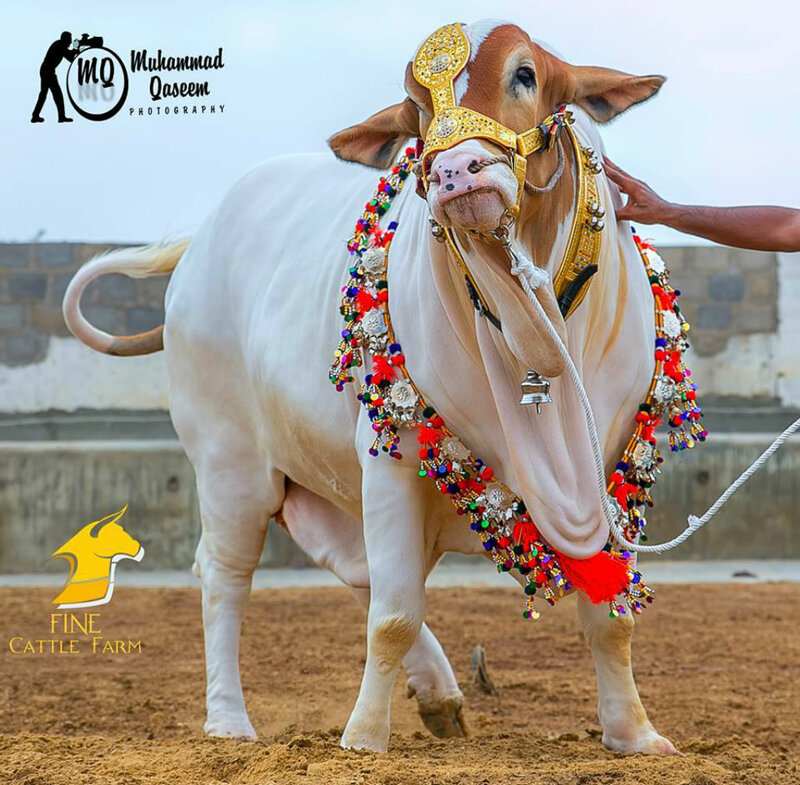 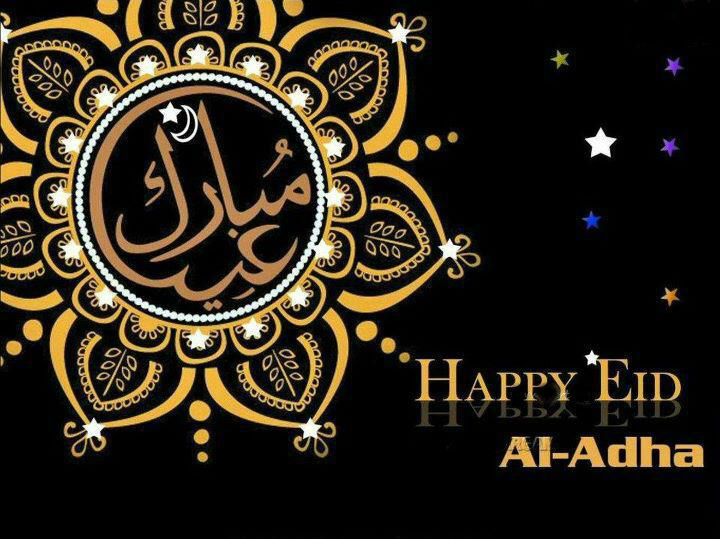 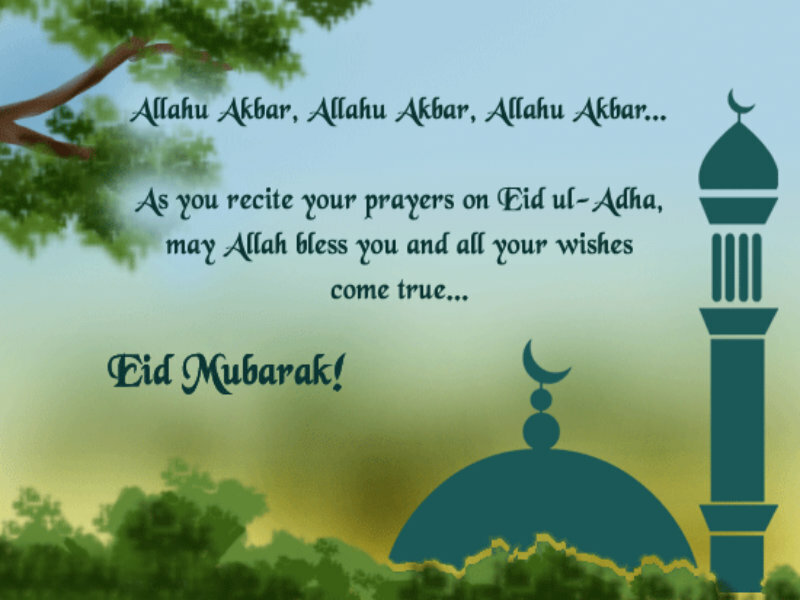 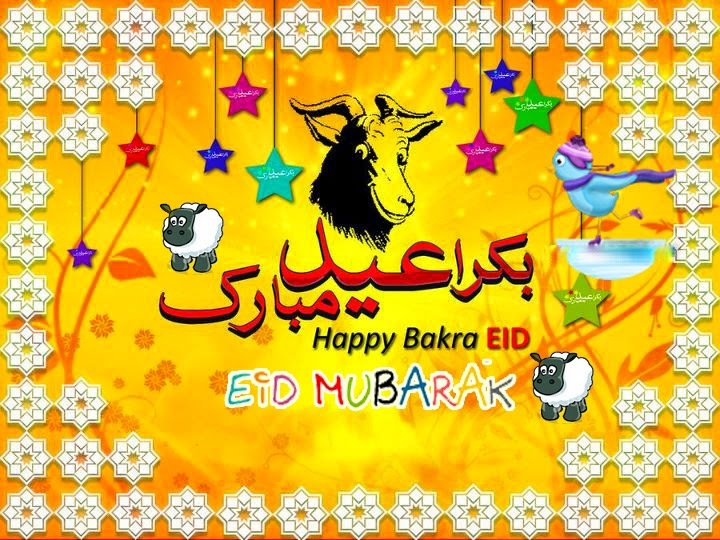 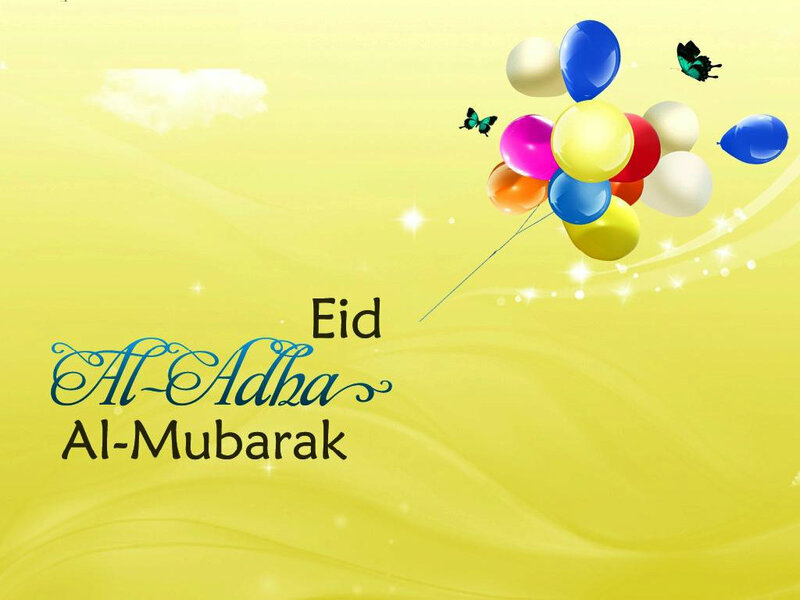 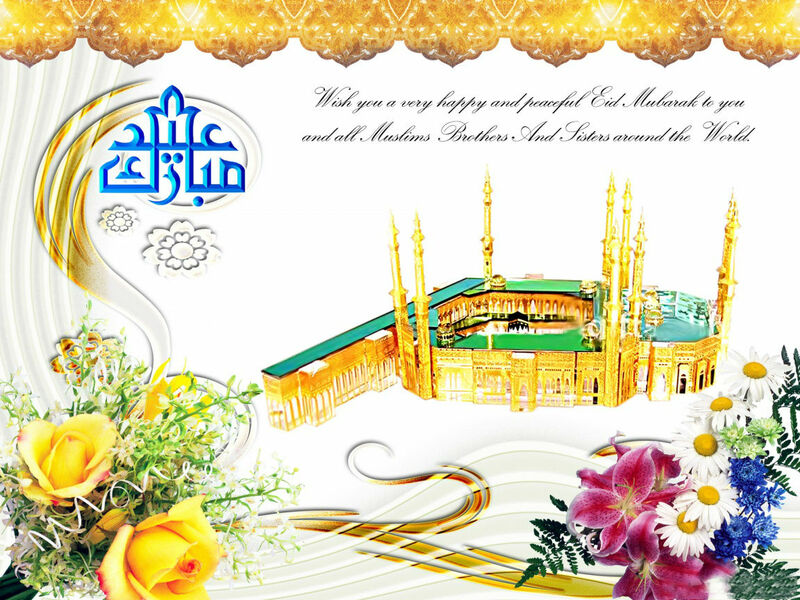 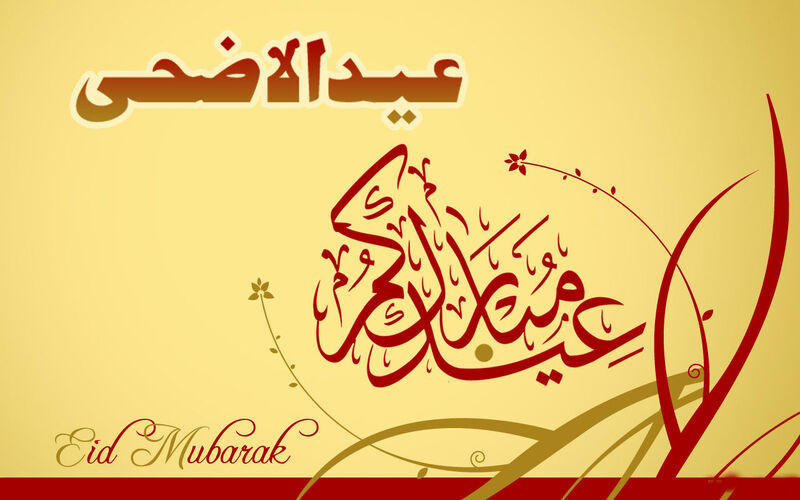 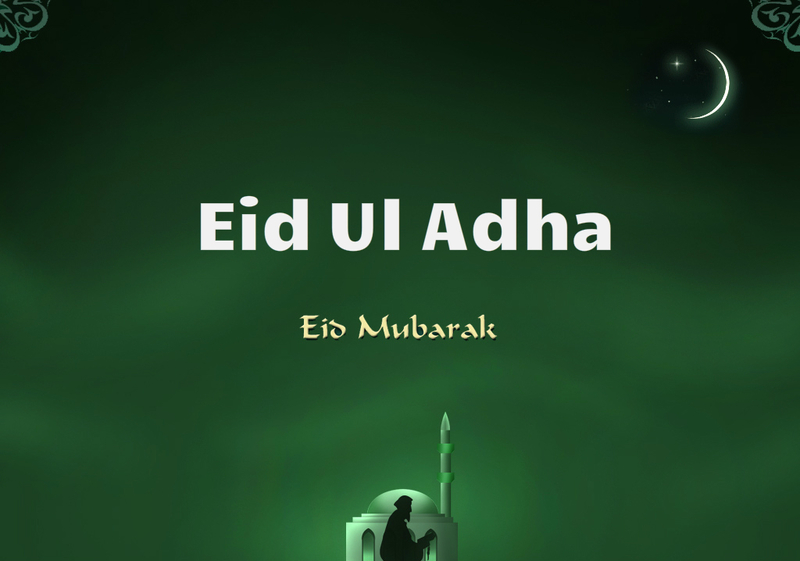 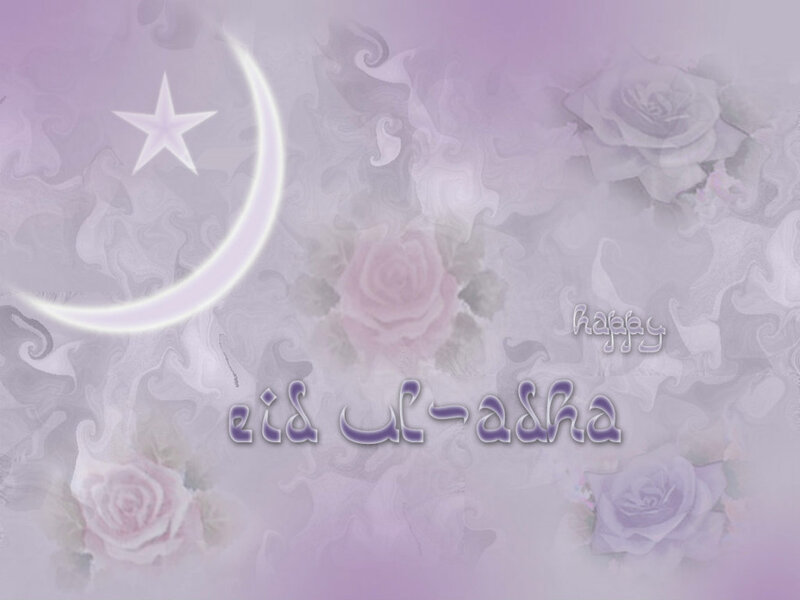 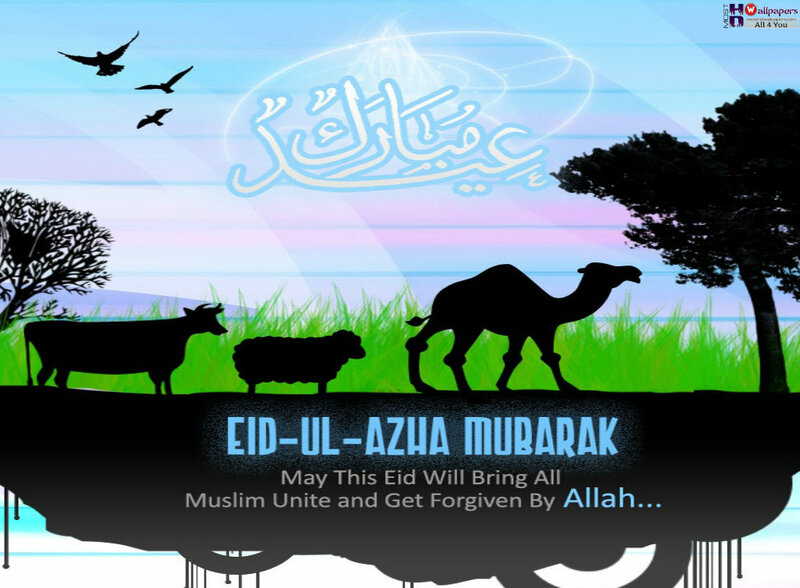 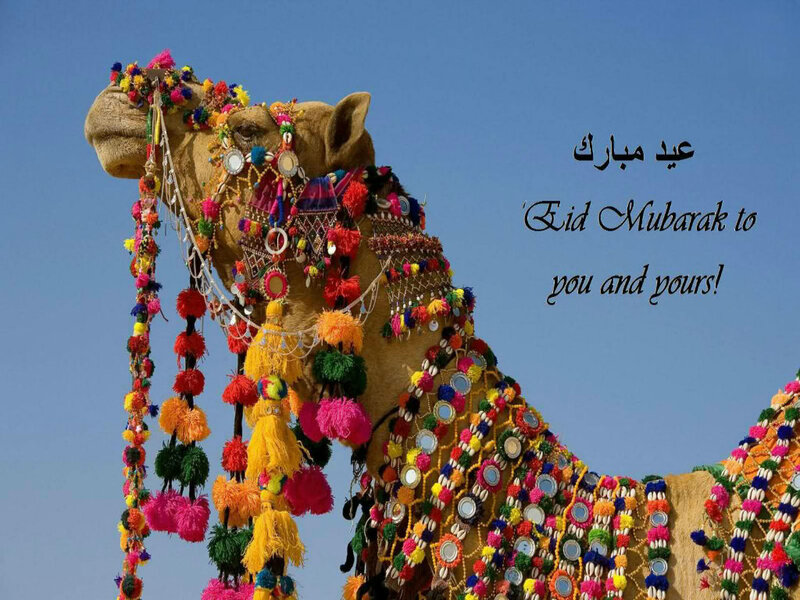 Here we have selected HD Eid Ul Adha Wallpapers, Backgrounds and Pictures for you to see and enjoy watching these beautiful animals and also change your computer screen with these High Quality Eid Mubarak Images. 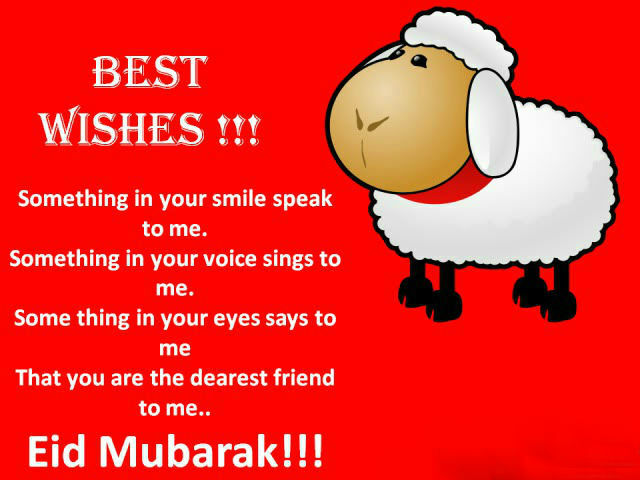 Nice Post ! 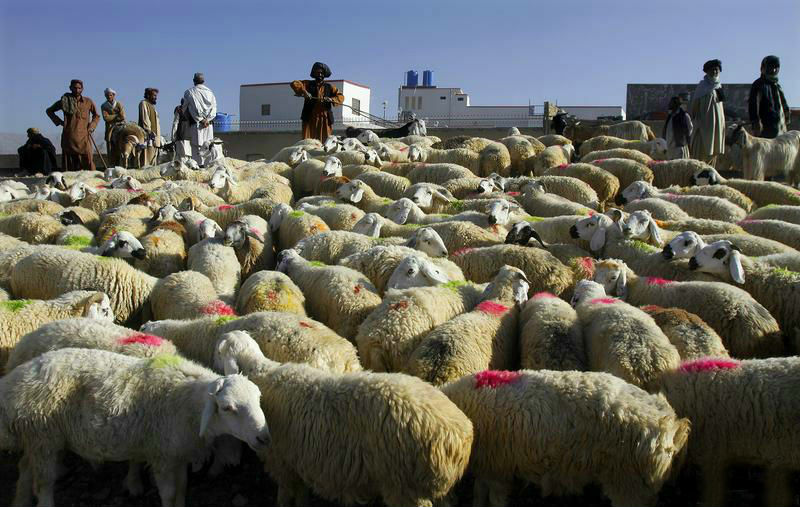 May Allah SWT give everyone Istaa’at for Qurbani Every Year!